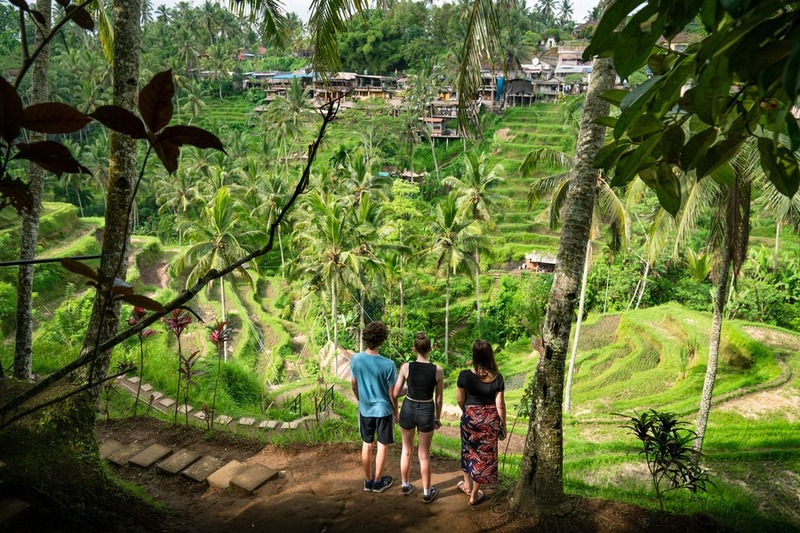 New wealth has meant that Bali’s roadways are overrun by motorbikes, and its waterways and rice paddies are choking on trash that has turned this once pristine island into a cautionary tale about the perils of plastic and consumption in an agrarian society ill-equipped for the challenge. 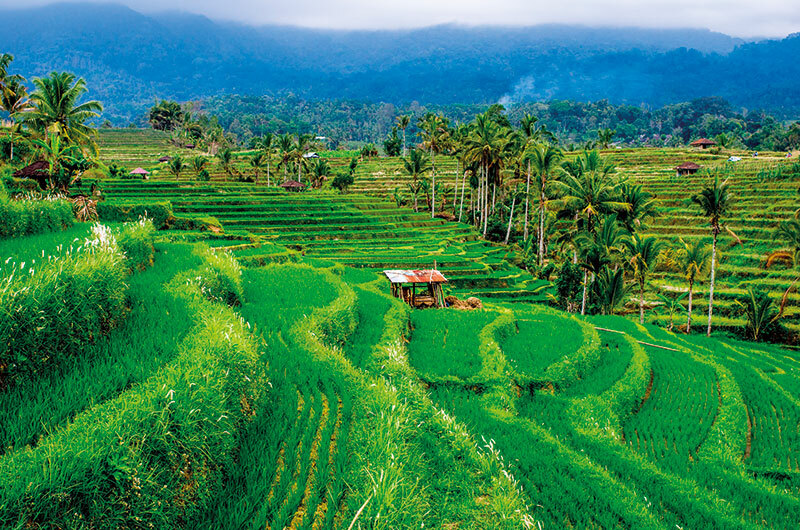 Bali’s unique subak irrigation system has kept its iconic rice paddies lush for centuries. But tourism is threatening the water supply, and a new Trump development could be the worst offender yet in this perfect balance. If you are looking for the best food in Bali, here is your guide to what to eat in Bali. The best way to explore Balinese culture is through the food. Explore Indonesia using this two-week itinerary. Unwind in luxurious Bali before exploring the remote island of Sumba and diving deep into the region’s culture in Java. Bali is a resort bazaar. “It’s where people spend lots of money to do little,” someone says at the St. Regis which Saudi Arabia’s king famously booked to leave half-empty, stashing his retinue at lesser resorts commensurate with their hierarchy. But there’s more to Indonesia than Bali. And more to the destination than sybaritic profligacies I discover when inopportune occurrences catapult me out of luxury, into misadventure, tossing me about some of Indonesia’s scatter of 17,500 emerald-forested islands. In beleaguerment, I call my editor Adrian Bridge at The Telegraph (UK). “Devanshi, I thought you’d be writing great literature by now. Why are you doing this?” he asks. “Adrian, clearly, I’m a masochist,” I say. But there’s pleasure in masochism and if not ‘great literature’ then a good story in misadventure. Last year Bali was voted the best destination in the world, and for good reason. It has all the culture, history, and beaches you could possibly want, not to mention the friendly people and the sunny weather. 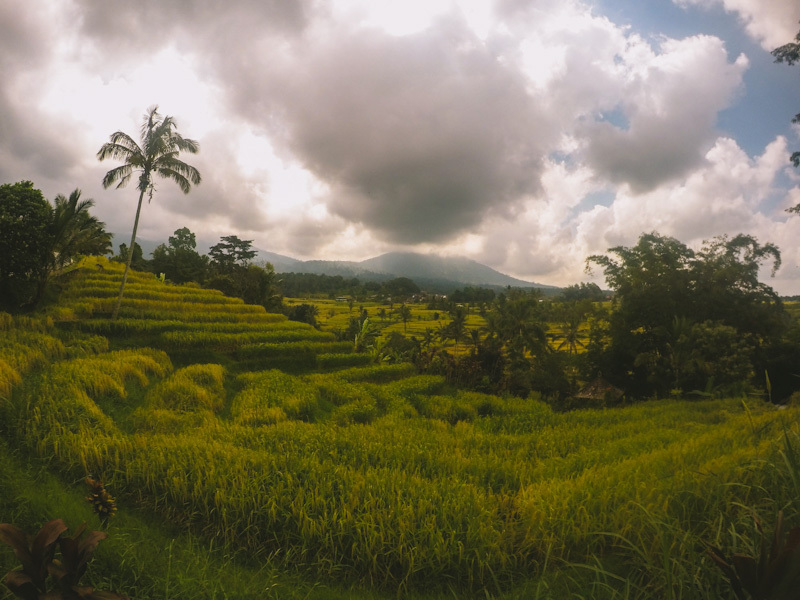 Countless tourists flock to this beautiful island every year, but if you want an authentic experience of Bali’s culture that doesn’t always stick to tried-and-tested tourist spots, here are five things you can do. The perfect introduction to Balinese culture, this event is ideal for any newcomers to the island. Live performances and a delicious dinner will give you the chance to get a taste of the dance, music, art and food Bali has to offer. Some of these performances will tell traditional stories, accompanied by a gamelan (a Balinese orchestra mostly featuring percussion instruments). For example, Barong dance depicts a fight between good and evil. Other types of dance, such as Kecak, which is performed by chanting male dancers and often accompanied by flames, are solely about the movement. Want to know more? UNESCO have a useful guide to dance in Bali. Start your day by hiking along the Campuhan ridge. The route overlooks the rice fields and is particularly beautiful in the early morning light (plus it gets too hot at lunchtime to really enjoy it properly). You can even hire a motorbike or go on a bike tour to explore the countryside, although make sure anything active is covered on your travel insurance policy — 1Cover have a guide to adventure activities if you need help. If you’re looking for something a little more relaxed, stroll through the rice fields or the central market on Jalan Raya, where you can bag yourself a bargain — but only if you haggle. This clifftop temple overlooks the beach and often hosts dance performances at sunset. 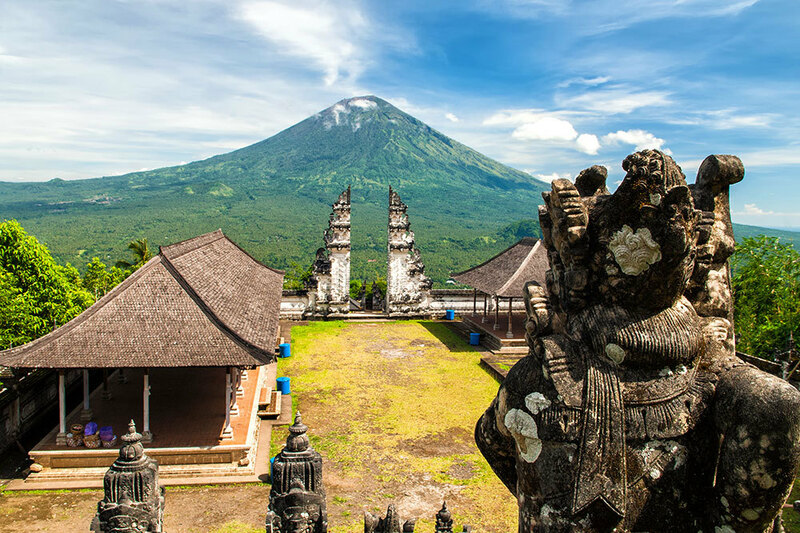 It’s worth the trip to see the Balinese architecture, intricate statues and carvings, and to learn about the temple’s history, but the real attraction is the beautiful view. Remember: You need to be wearing a sarong and sash before you enter a Balinese temple. Whether you want to see mountains, lakes, waterfalls, jungles, or a bit of everything, a safari trip will fit the bill. The itinerary can be personalised to take your interests into account and English-speaking guides will share their local knowledge and history as you make your way across the island. Your guide will help you pick up your ingredients (and practise your language skills) at the nearby market, then teach you how to prepare some signature dishes. You’ll learn about how food plays a part in local life and — of course — you get to enjoy eating your creations at the end.